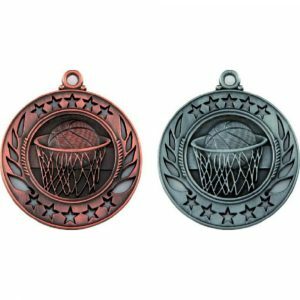 Whether you’re looking for low-cost line dancing medals or budget basketball awards, you’ll find them in our economy section. 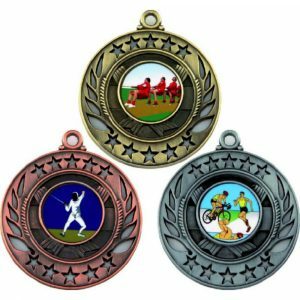 We’ve got affordable options for cash-strapped organisers of school activity days, tournaments for sports enthusiasts and arts festival awards ceremonies. 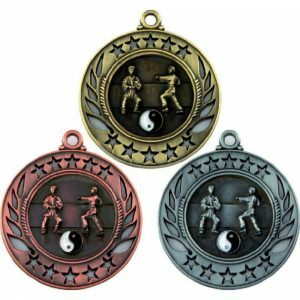 You’ll find high-quality medals with intricately designed embossed details and awards with vibrant colour images in our economy section, all at knockdown prices, so you can stock up on the items you need for your presentation ceremony without breaking the bank. 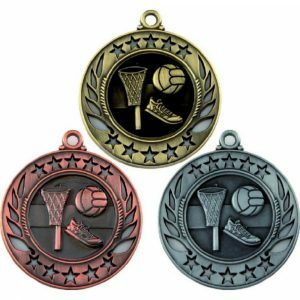 Available in a selection of sizes, and in gold, silver and bronze, the stylish pieces in our collection are sure to hit the mark. 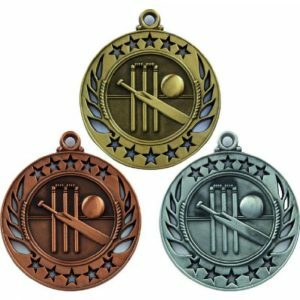 All of the awards in our budget range can be engraved with individualised messages for a small charge, so opting for economy products doesn’t mean you can’t make them extra special. You’ll also still receive outstanding customer service from our team. 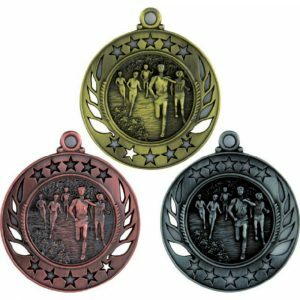 We’re on hand to help on 020 8722 250 or sales@challengetrophies.co.uk, our ordering system is beautifully simple to use, and our delivery service is extremely prompt and efficient. 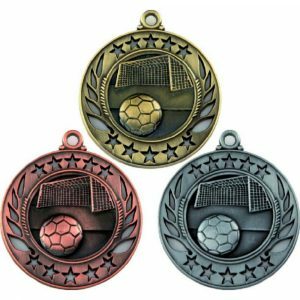 Every medal in our economy range features a loop so that you can add a ribbon to it, but we also offer products which already have colourful ribbons attached. 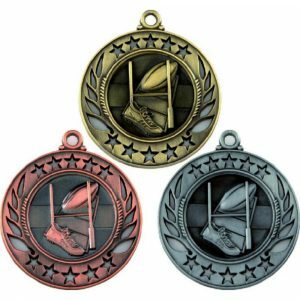 Our impressive product selection even includes inexpensive medals in sleek presentation boxes to add a touch of elegance to the proceedings and you can purchase extra boxes separately as well. 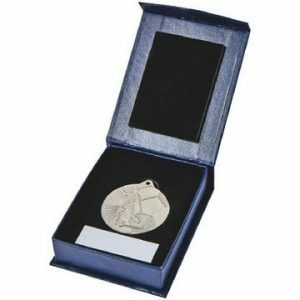 When you choose some of the items in our collection, you can select the images that appear on them from a diverse range, so you can tailor your awards to suit your event while still keeping your costs to a minimum. 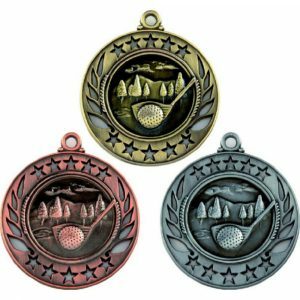 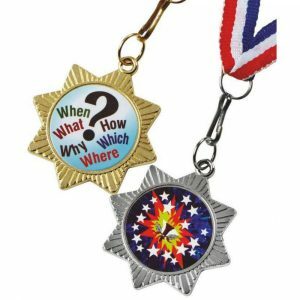 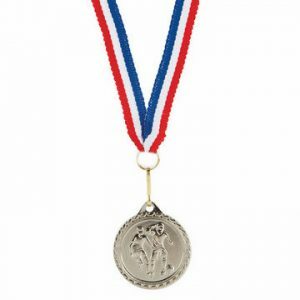 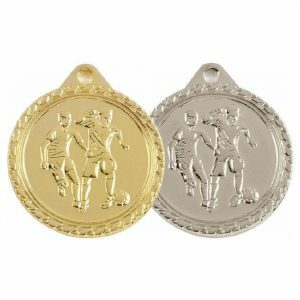 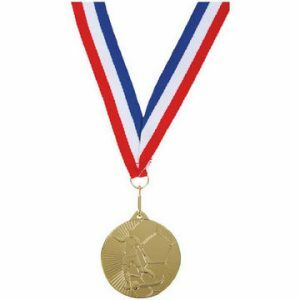 Shop for economy medals with us and you can treat your podium-toppers to awards that they’ll adore or even present everyone who takes part in your competition with a memento of the occasion for less.